Join Nathan, Daniel, Amanda, Ivan and the Intern for Trailer Park Podcast 85! We dry clean our suits and brush up on our gentlemen etiquette as the Kingsmen arrive to headline our own little golden circle. Battle of the Sexes looks to hold serve by putting the show back in chauvinist. Aronofsky's Mother! has finally arrived and has us all buzzing about a horror film that might actually be worth watching. 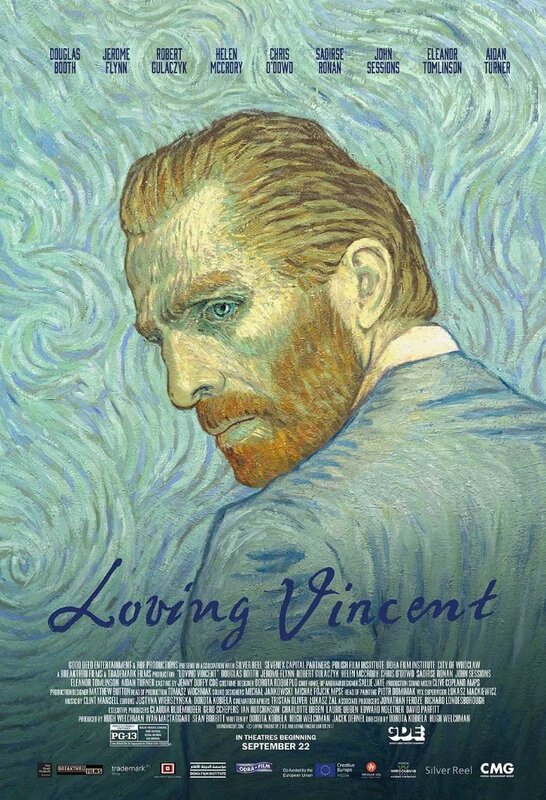 Our fourth trailer is the first ever movie done using oil paint and although the visuals are unique, it's going to take more than a starry night to keep us Loving Vincent. Rounding out the lineup is Jake Gyllenhaal in Stronger and I think we all feel that way after drinking in the potential of this film. Be warned though that the crushing and touching drama portrayed in the trailer may be lost on people who are insensitive. Stick around for the Burden List and the Intern Archive Update.